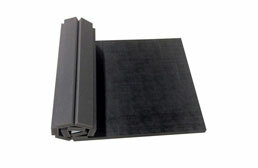 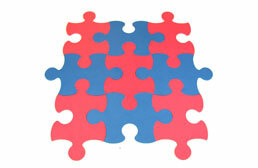 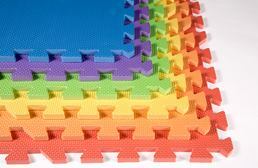 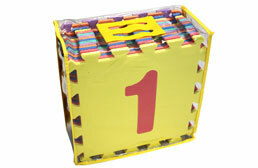 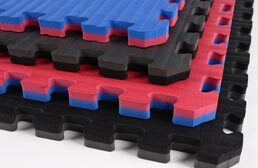 FoamTiles.com offers numerous soft foam matting products designed to suit a variety needs. 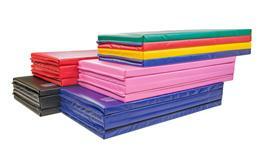 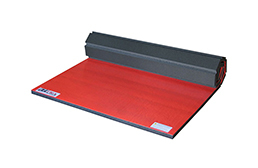 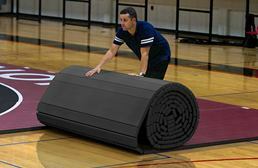 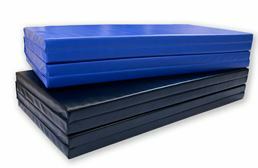 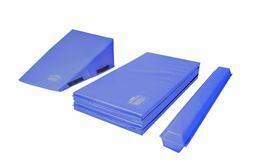 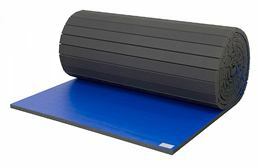 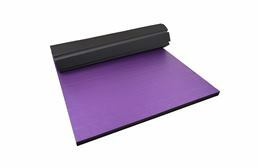 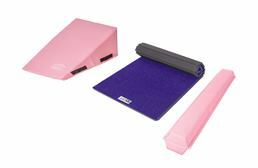 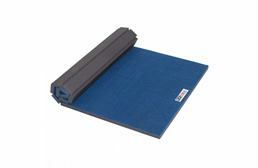 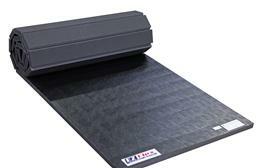 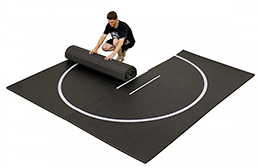 Portable roll out foam mats are available and designed for use as a fitness or martial arts training mat. 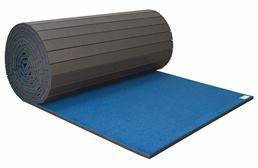 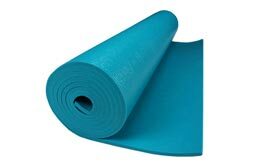 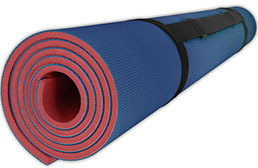 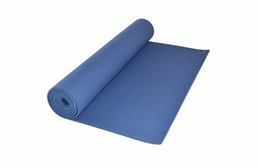 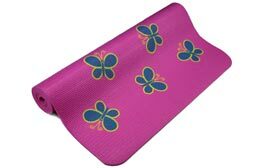 4' x 6' soft mats are available in a variety of colors and are ideal mats for use as a portable exercise or fitness mat. 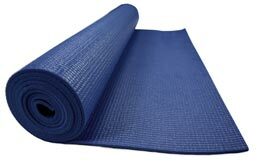 Yoga mats are also available and are an excellent light weight mat designed for us in hot yoga or regular yoga classes as well as Pilates training mats.